The Maryland Health Benefit Exchange (MHBE) announced today that it has extended the deadline for open enrollment to Friday, December 22, 2017. 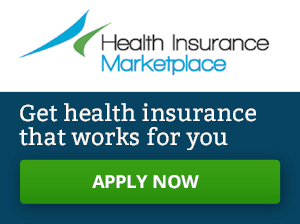 Previously, the MHBE was following the federal open enrollment deadline of December 15. States which run their own exchange can set their own open enrollment dates in some of these states have an extended open enrollment period for OE5. For a complete rundown of the dates for open enrollment in the state-based marketplaces, check out our blog post.